Before Jesus was born, there were several prophesies, or predictions, about his birth. I know we sometimes see a lot of scripture and then just skip it. These prophesies are so neat to see. I would encourage you to read them, and really reflect of them today. Reflect on all the details of who God said Jesus would be before he was even born. And the Spirit of the Lord shall rest upon him, the Spirit of counsel and might, the Spirit of knowledge And the fear of the Lord. And he shall strike the earth with the rod of his mouth, and with the breath of his lips he shall kill the wicked. 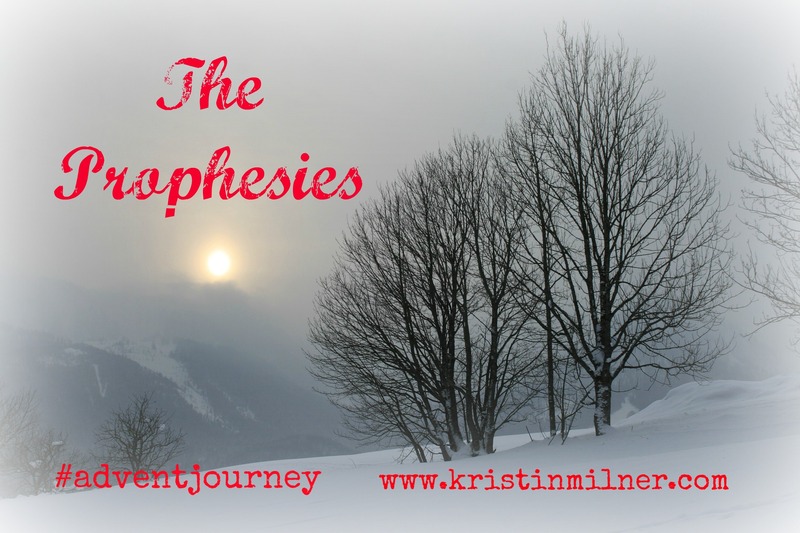 Do these descriptions and prophesies match the descriptions of the Jesus we knew him to be?